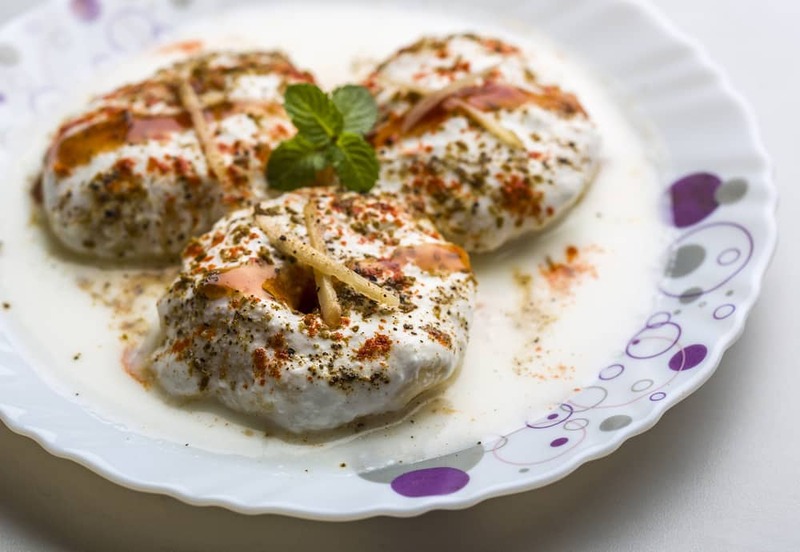 Dahi vada is a delightful street food. It is also regularly made in my home especially around festivals. It is my favourite Holi recipe as well as Diwali recipe. 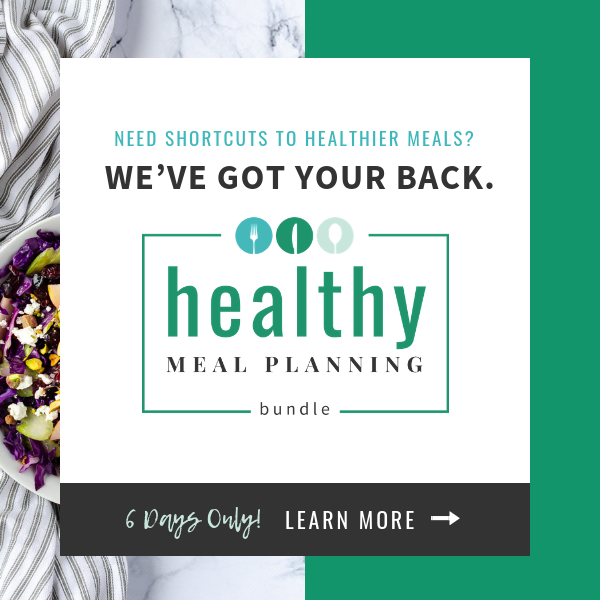 It does not require much time to make but does need prior preparation. I generally make a large batch of dahi vada since I don’t really make fried stuff often. We eat some vadas just hot off the stove. Then the others are made as dahi vadas in batches so that we can relish them over 1-2 days. This is a popular street food from North India which is also relished at home especially during festivals like Holi. 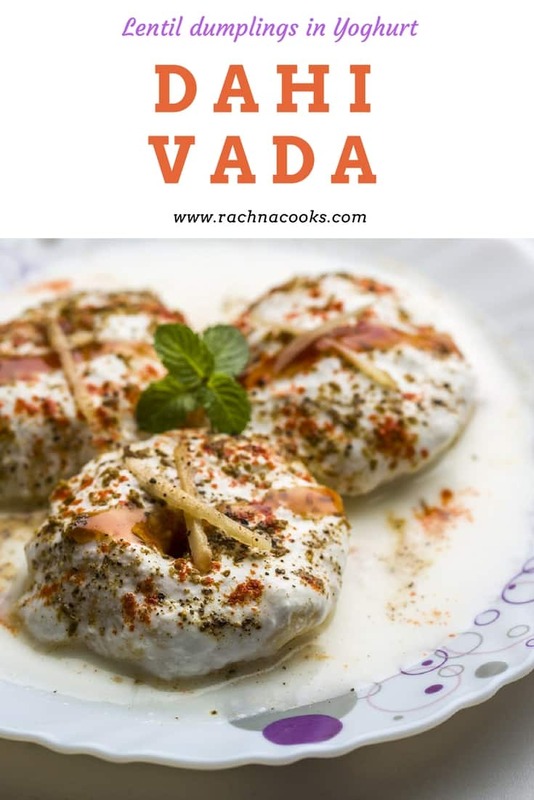 Make my delectable dahi vada for Holi recipe. Drain the husked black gram lentils. Grind it with ginger, green chillies and asafetida in a blender till you get a smooth paste. Preferably use no water or just about 1-2 tbsp. The mix should not be runny just smooth. Add salt and mix well with a spoon till the lentil mix becomes fluffy. Heat oil in a kadhai/pan. Deep fry the vadas till golden brown. 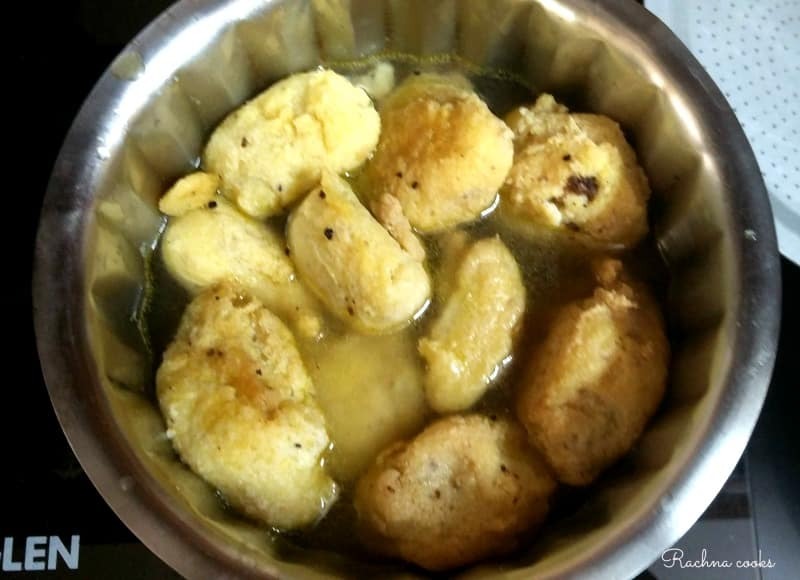 I just use a spoon to make roundish vadas. Drain them and keep them aside. 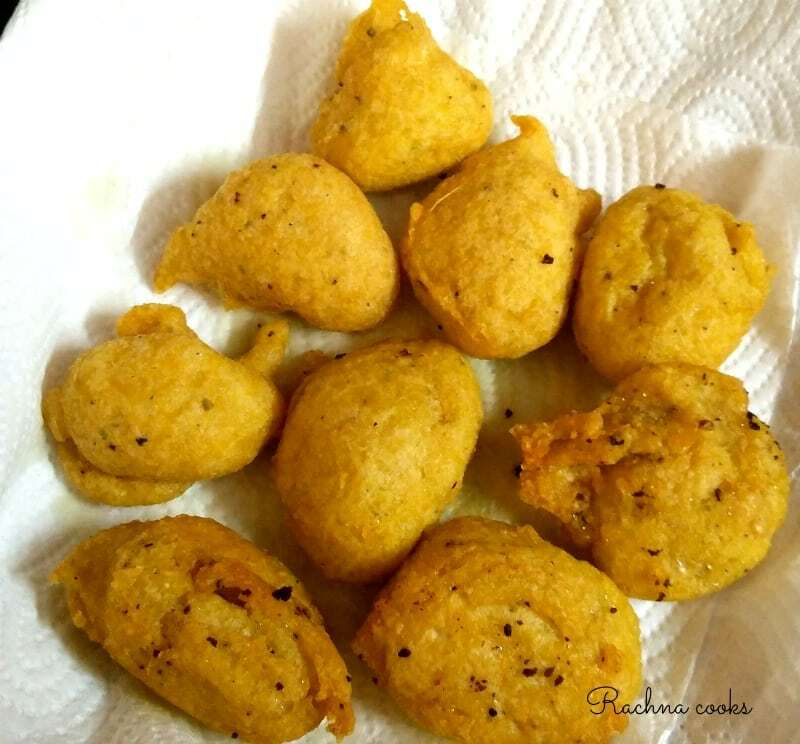 Take some lukewarm water in a bowl and dip the vadas in them. They will absorb water, swell up and become lighter in colour. Soak them for about 10-15 minutes. Now take them out and drain each vada in between your palms to take out all the water. Arrange the vadas in a shallow dish. Now take the yoghurt and beat it well. Add salt, black salt, sugar, chat masala, red chilli powder and cumin powder. Mix well and taste. Adjust seasoning as per taste. To serve, pour the sweetened yoghurt all over the vadas so that they are completely covered. Pour green chutney and tamarind chutney on top as per taste. To make tamarind chutney, take 1 tsp. oil in a pan. Heat it and add 1 tsp. of cumin. Let it sputter. Now add 1 bowl tamarind juice extract. Add 1/2 tsp. dry ginger powder, 1 tsp. chilli powder and one pinch asafetida. Add some salt as well. Cook for some time and add 5 tbsp. of jaggery to this. Let it cook till this dissolves and the chutney bubbles. Take it off the stove and cool down. Serve cold. I also sprinkle a little cumin powder and red chilli powder on top. I don’t put sweet chutney when I serve my dahi vadas. Since the dahi is already slightly sweetened, it works well. If you wish to serve small quantities, then keep the lentil batter in the fridge and only fry as many vadas as you need. Once they are soaked, you can’t store them for long. You can buy tamarind chutney from store if you don’t want to make it. Maggi has one. Otherwise I have shared the recipe of my favorite chutney. 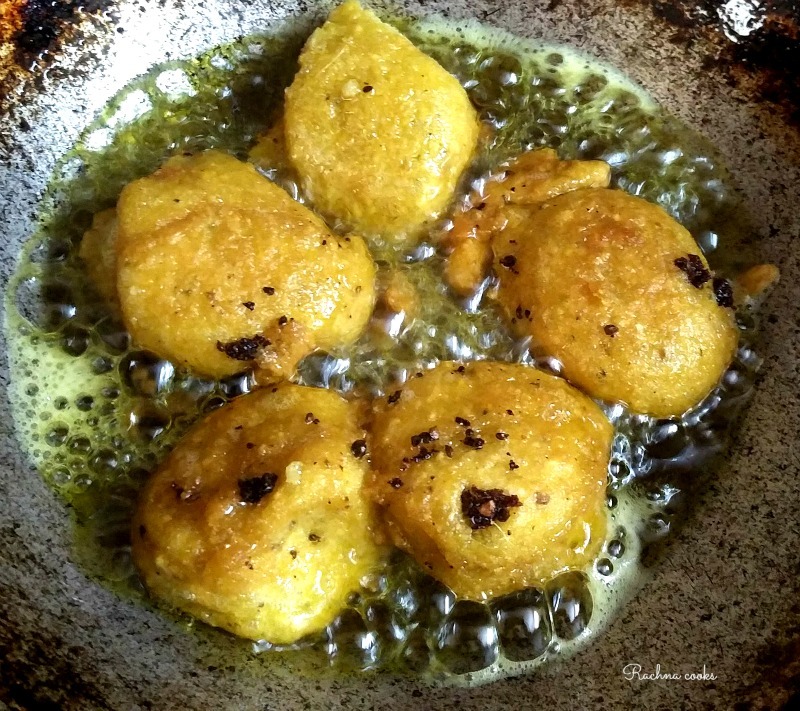 Fry the dahi vada batter in vegetable oil. The vadas turn lighter when soaked in warm water. You can use this green chutney recipe when making dahi vadas. Serve dahi vada to your family. 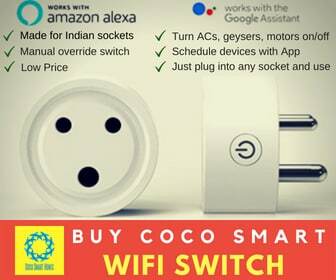 Your kids will enjoy them as well. You may also try other Holi recipes Gujiya, Thandai. 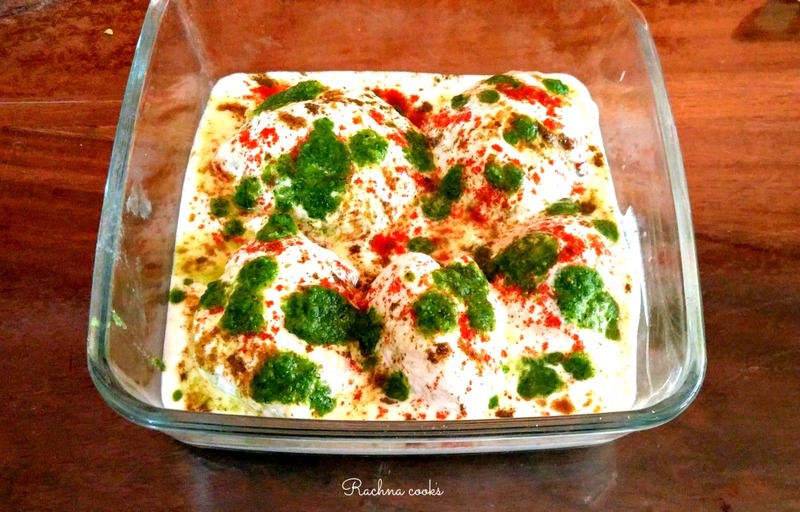 If you try this dahi vada recipe, do let me know how it turned out. Each time I read your food posts, I end up with a rumbling tummy! Looks so delicious & tempting ! Like to grab one !! ? My mom makes this SO well. I am very bad at making vadas so i content myself with eating them when someone else makes ? I shall come over to your place when I crave Dahi vadas. These look tempting! Happy Holi Rachna! I love dahi vadas and I make them this way too, though I love it with imli chutney. I make them in bulk and store in freezer for later use.